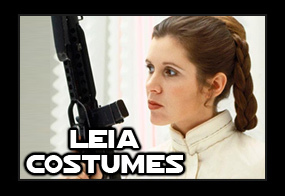 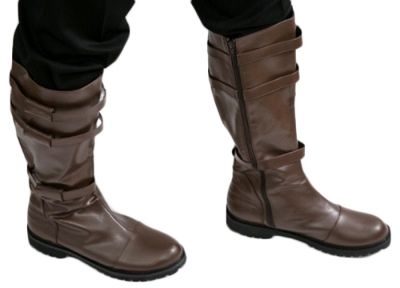 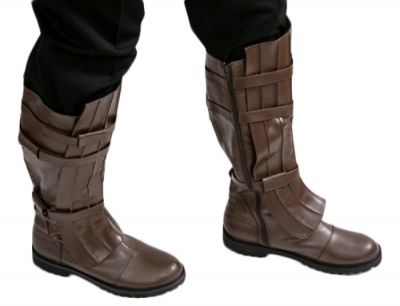 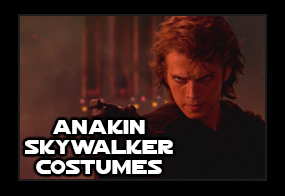 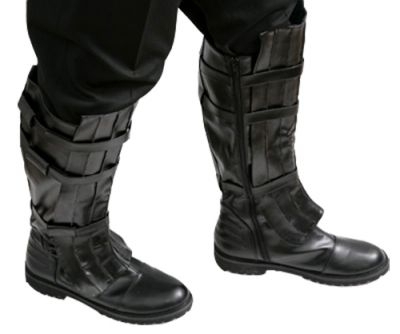 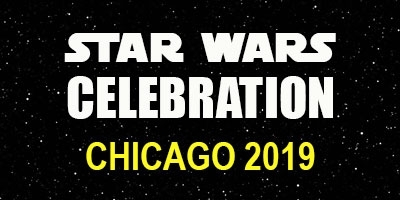 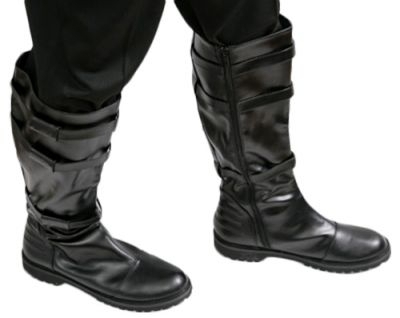 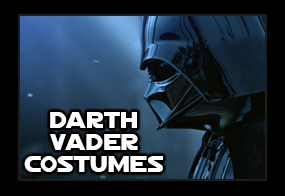 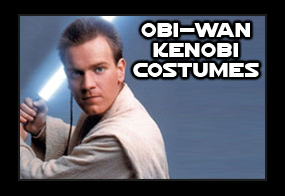 Get your costume for Star Wars Celebration Chicago from JediRobeAmerica. 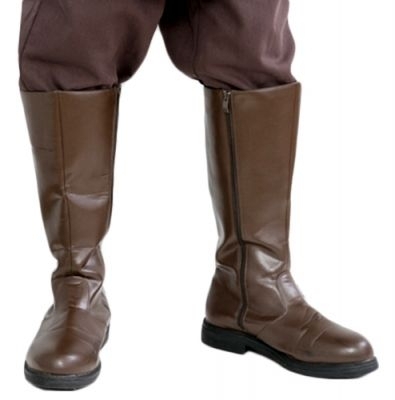 To celebrate the 10th Anniversary of our London Store, our Complete Stormtrooper Armor is now on SALE. 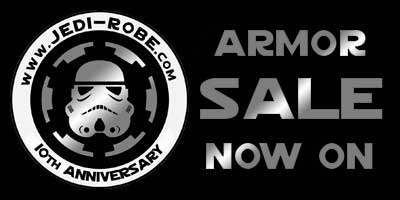 www.JediRobeAmerica.com - JRAmerica LLC, Company Registration: Atlanta, State of Georgia.